Cumberland Heights founded since 1966 is one of the most reputable landmarks in Nashville Tennessee. Located in Nashville, Cumberland Heights is one of the best chemical dependency and alcohol use treatment facility in that county. Cumberland Heights is a non-profit drug and alcohol addiction recovery center set on 177 acres of land providing its services to and 50 years of experience to those suffering from addiction. Cumberland Heights believe that addiction is a progressive and potentially fatal chronic disease which have to be handled by its root in its early stages. They, therefore, provide a continuum of care to adolescents adults and families who suffer from these chronic diseases or who are affected by it. Cumberland Heights has only one mission in mind, “to establish a location and a treatment program which will enable man to go back to the primary meanings of life so he can start again. From this mission, the facility was born with the sole purpose of incorporating the principles of the 12-steps with the therapeutic tools necessary to live a sober drug-free life. At Cumberland Heights, their treatment approach is evidence-based backed up by government licensing to help them achieve a long lasting result. Clients need just to get a glimpse of this facility’s packing instructions to know how serious Cumberland Heights takes their treatment approach. When admitted, there are no chores and the facility is kept to modest by their hardworking staffs. The facility is established like a small college campus with big lawns and rolling hills. All clients have at least one roommate and Cumberland being a gender-specific facility, not only separates the male and female gender but forbids interaction between the two genders even in the dining hall. Food in this facility compared to the others around tops ranks and it is prepared by a professional chef. The treatment options at Cumberland Heights vary between patients depending on the results gotten from the physical and mental examination made by the facility’s therapist. The options which are made to suit any kind of patients need has been proven to be effective and safe for practice. This facility offers an initial 30-days treatment plan called Primary Care after which if patients are not yet fully recovered during that time range and need more time to fully recover could request for the Extended Care treatment plan which attracts extra charges. Cumberland Heights provides separate options for adult men and adolescents who want the Extended Care plan. Patients who are adolescents are to reside at the Adolescent Extended Care Community which is on the main campus on River Side, while adult patients are to reside at one of the off-campus homes where life skills are learned. The therapy choices offered at this facility are suggested to the patients alongside the treatment option which comes right after the evaluation. The therapy choice has been made to help argument the recovery process and would be drafted into the patient’s personalized treatment plan. 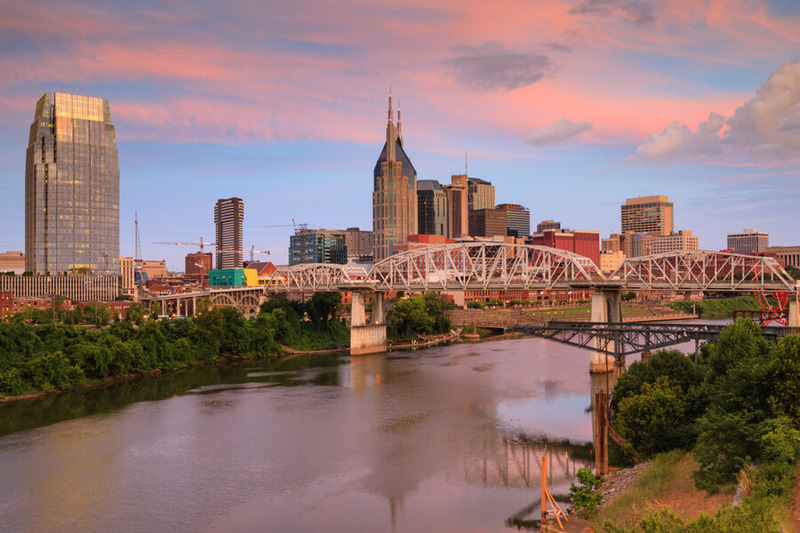 Founded in 1966 in Nashville Tennessee by Robert Crichton, Sr. and Dr. Thomas Frist, Sr., Cumberland Heights is a non-profit substance abuse recovery treatment service provider with the mission of treating and transforming lives affected by substance abuse. This facility which has been operating for over 52 years of service providing its patients with a range of experienced rehabilitation treatment services, has been a source of hope to those affected by addiction problems. Having more than a thousand patients served each year, Cumberland Heights is one of the biggest and highly recommended substance abuse recovery treatment facility. This facility boasts of a variety of treatment options and therapy choices that have been proven to be very effective in the recovery process of their patients and also a team of professionals who are ever ready to ensure that each patient gets the required services. Cumberland Heights provides patients admitted into their facility with a team of experienced and licensed Psychiatrists, pharmacists, CADCs, Case Managers, therapists, and nurses working as their staffs. Comprised with a team of professionals who have been providing recovery treatment services and helping people live a drug-free life for years has been influential in the safe and successful recovery of over 3500 patients just in 2016. This facility has a team of devoted staffs who would stop at nothing to aid in the successful recovery of their patients and are devoted to their job.